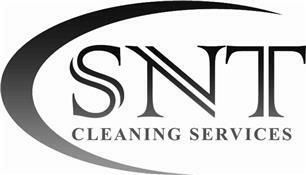 SNT Cleaning Services Limited - Cleaning Services, Roofer based in Southampton, Hampshire. We are an established cleaning business with a reputation to maintain. We have many happy and satisfied customers and hope that soon you will be too. We do not clear guttering from the ground, we find it best to clear them using our gutter vacuum at the gutter level. WHY? Because we can ensure all debris is removed and blockages are cleared that can otherwise be over looked from ground level. High reach window cleaning for residential, commercial and industrial premises. When clearing GUTTERS, we use a professional gutter vacuum, we find it best to clear them out using this vacuum because it leaves no residue and so in the future results in cleaner gutters. As you will see our pictures are from recent jobs undertaken and we aim to please with our work.